I feel like every time I do a runway show I want to keep everything I wear. This past weekend I was booked to walk in a fashion show for a couture boutique featuring designer pieces ranging from the 1990s to current trends. 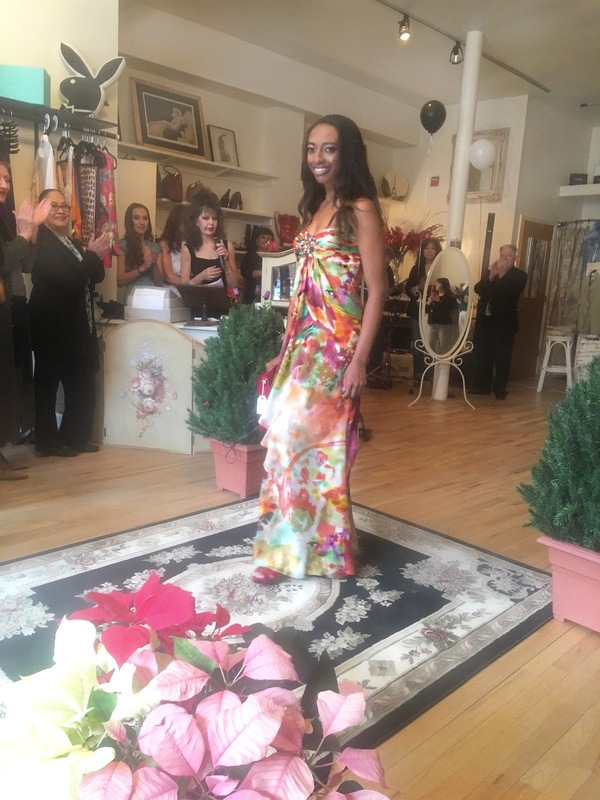 I am waiting on the professional shots from the media to share, but in the meantime these snapshots show off the fabulous outfits. They showcased many of my favorite high-end brands including Chanel, Balmain, and Versace. 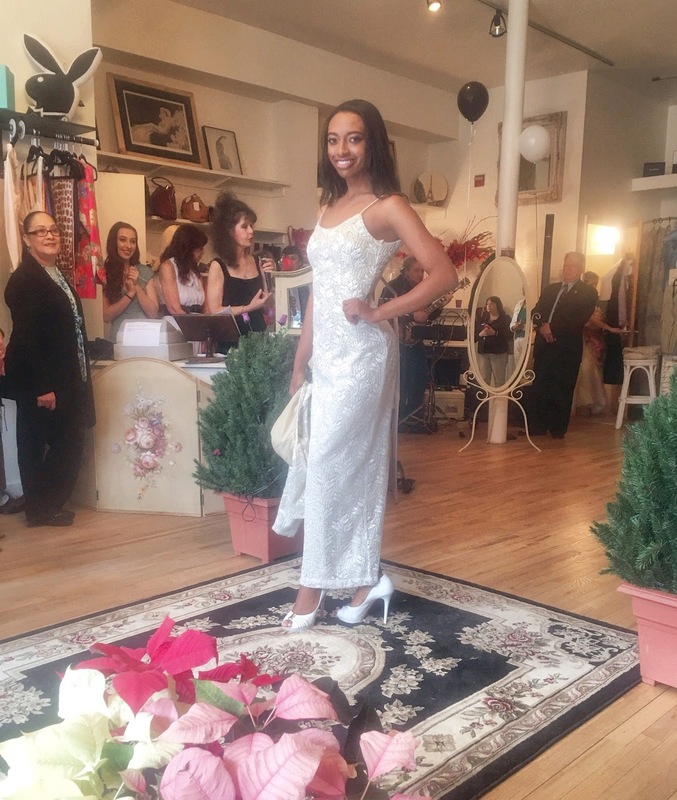 The owner and stylist, Leah, did a fantastic job at piecing together pieces that were all sophisticated and versatile for all ages. One thing I specifically loved and found different about this show was that there was a great range of models of different diversities, shapes, and ages. I'm really beginning to see the whole fashion revolution shine through this year one strut at a time. Also, huge shoutout to Chanel for doing a beautiful job on the models' makeup. I was in love with the flawless finish and purple accented winged eyeliner. I cannot do straight wings to save myself on a regular basis, so I'm glad that the makeup artist did it for the show. Chanel is by far the best. Great pictures. I love the outfits every piece.